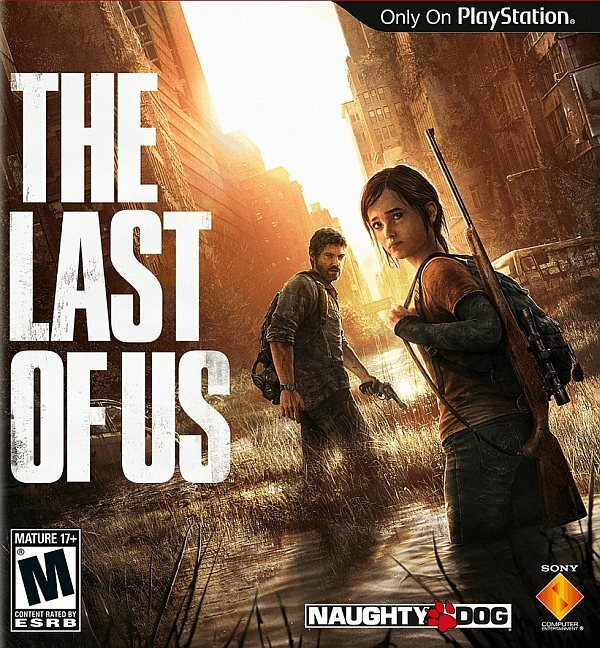 The Last of Us is an action-adventure survival horror video game developed by Naughty Dog and published by Sony Computer Entertainment. It was released for the PlayStation 3 on June 14, 2013. The game logo in the box art cover features a narrow sans serif which is very similar to Press Gothic designed by Canada Type or Compacta designed by Fred Lambert.